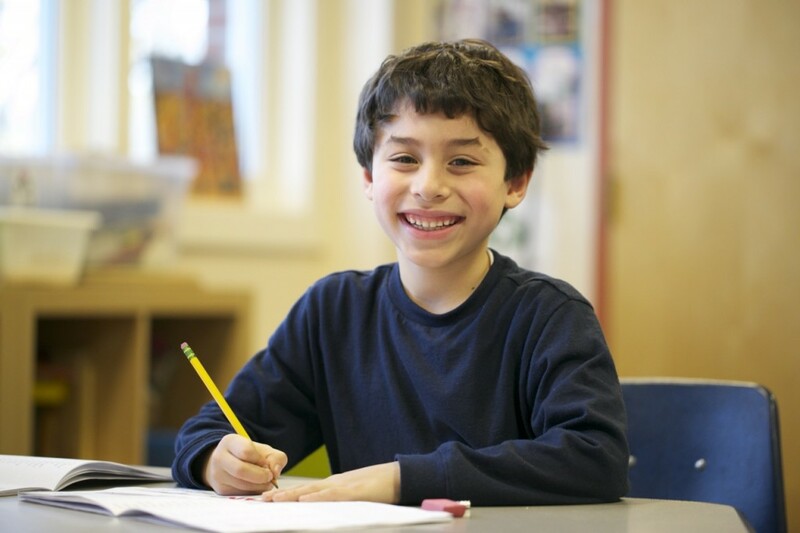 Our Elementary School’s academics focus on the basics, with a special emphasis on life skills and practical application. In the literature-based reading program, students read approximately 17-23 books per month. A great variety of subject matter and people lays the foundation for later study of subjects such as history and science. Books are balanced among fiction, historical fiction, autobiographies, biographies and non-fiction selections. Literature Seminars focus on key literary works at a slightly advanced reading level, encouraging students to broaden their view as well as to develop judgment and opinion through group discussions. In mathematics, new concepts are introduced in seminar-style classes, including more advanced measurements and conversions, multiplying fractions and decimals, pre-algebraic formulas, basic geometric calculations, “consumer mathematics” (discounts and interest rates), ratios and percentages. Daily drilling on instant response to basic arithmetic calculations continues through Math Facts on the Computer (MFC). Elementary school students become adept at rapid calculations through 12’s and at reducing fractions. Students write several thousand words of composition, poetry and short stories. To develop comfort and versatility with languages, students begin to make oral presentations in front of a group. Stress is on recognizing the barriers encountered in study and having students become better and better at handling those barriers on their own. Utilizing the dictionary as a study tool is mastered at this level. Students start to work more independently while still being closely supervised.